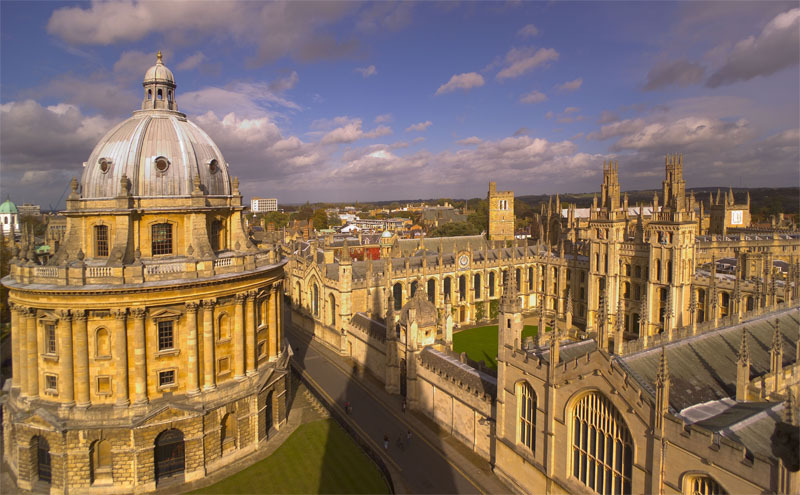 Oxford University’s Department of Pharmacology has been recognised as one of the key centres in the history of UK drug research and development. Called UK Pharmacology on the Map, the scheme sees MPs, peers and senior members of the scientific community voting for sites shortlisted by the Society’s members. At a parliamentary reception, Stephen Metcalfe MP revealed the names of the 2015 winning sites, including the The Department of Pharmacology at University of Oxford. Our aim is that today’s teaching and research – and tomorrow’s – will justify our place on the map as much as that done in the past. The Department joins two other Oxford locations on the map. In 2014, Oxford’s Dunn School of Pathology was recognised for its role in the development of penicillin and in 2013 Wadham College was added to the map as the place where the British Pharmacological Society was founded in 1931. Other sites chosen this year were London’s Institute of Cancer Research, for developing the first chemotherapy drugs, and the William Harvey Research Institute, founded by Nobel Laureate and Oxford pharmacology graduate Sir John Vane, and the Frythe, in Welwyn, which discovered cimetidine, widely recognised as the first ever $1 billion drug.